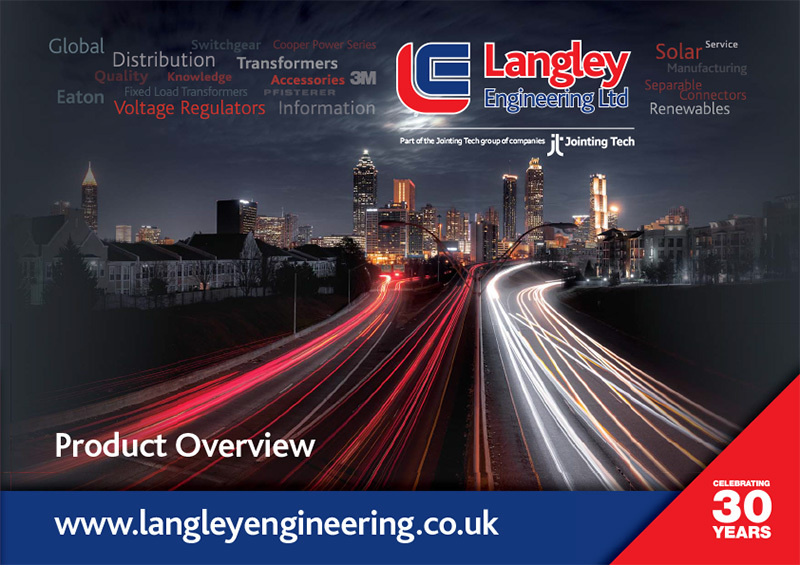 Langley Engineering uses industry standard practices to safeguard the confidentiality of your personal identifiable information, including firewalls and secure socket layers and we have taken the appropriate measures to ensure that your personal information is not unlawfully processed. Within the ‘Contact Us’ area, we ask for personal information that identifies you and enables us to communicate with you. We will use the information you provide only for the following purposes. This site uses Google Analytics which helps us understand how you use the Langley Engineering site and allows us to improve your web experiences cookies can track how long you are on the site and what pages are visited. For more information on Google Analytics Cookies please visits the official Google Analytics page. You can prevent cookies by adjusting the settings on your computer browser (see your browser Help for how to do this). Please be aware that disabling cookies may affect the functionality of the Langley Engineering and other website(s).